Dr William Tan Returns for Boston Marathon! 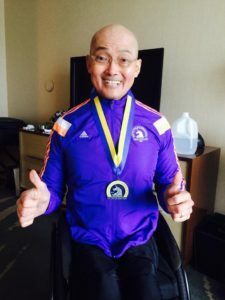 On Monday, April 15, 2019, Dr William Tan returns as a wheelchair athlete in the Boston Marathon. He has been participating in this race for 17 years, and is a worldclass athlete, setting records on different continents during his lifetime. 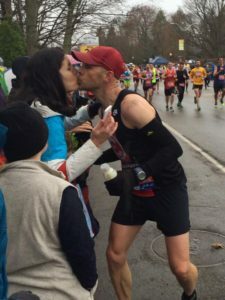 The Doktor family’s connection to the Boston Marathon goes back to 2002, the first year that Dr William Tan, a wheelchair athlete from Singapore, partnered with Jessica Doktor to compete in the Marathon and raise funds for Childrens Hospital Boston. He continued to race every year, and notably carried Jessie across the finish line on his lap in his regular push chair one year. He shared his medals with Jessie and her sister Sarah. 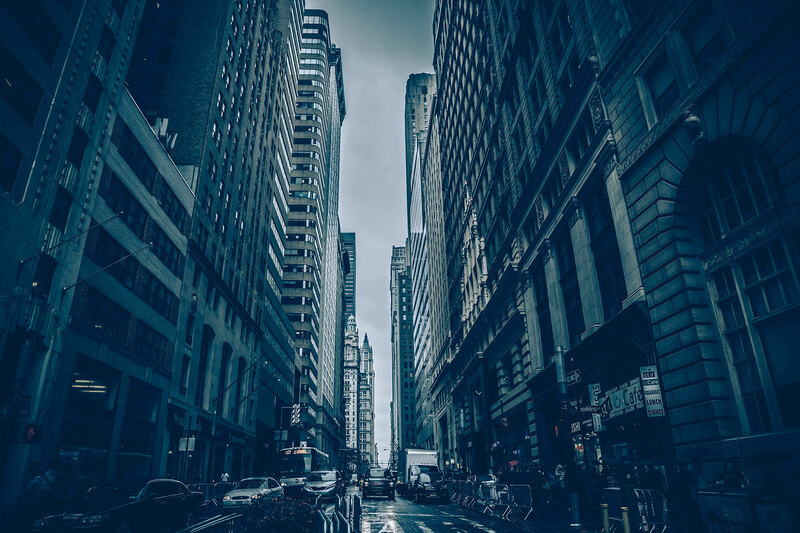 Ironically, Dr. Tan was diagnosed with leukemia, and spent time undergoing chemo, radiation and a successful bone marrow transplant, before once more returning to the United States for several years to compete again in the Marathon. He continues to participate, in part, to draw attention to and raise funds and awareness for Bright Happy Power! 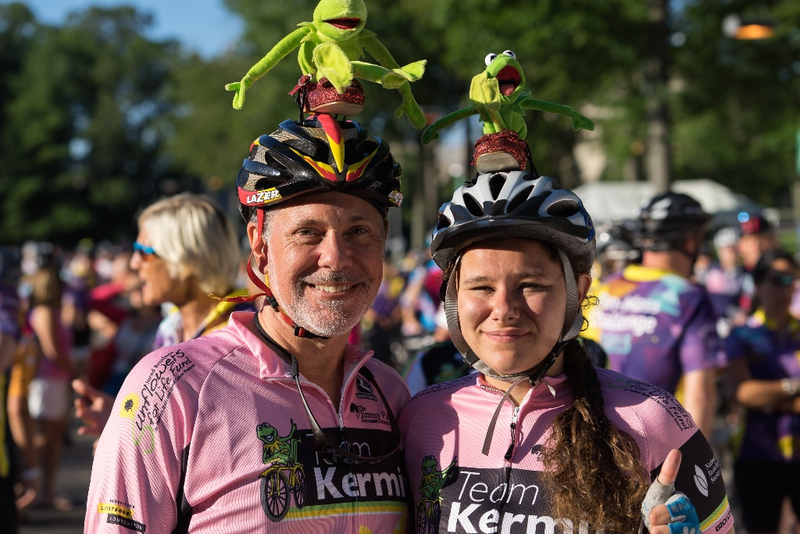 Other athletes have also raced in honor of and memory of Jessie, raising funds for Mass General Hospital and Dana Farber as well as Childrens Hospital boston. Bright Happy Power is bringing a handful of volunteers to the hospital to host an event called Zoo Day. Patients and sibs can stuff their own animals, enjoy crafts and snacks, and take a break from life on treatment. Builds morale and emotional resilience. 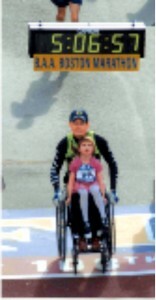 For several years, wheelchair athlete Dr William Tan and several runners such as Jason Wertz have participated in the Boston Marathon in celebration of Jessie’s life and to help with fundraising for Bright Happy Power and local area hospitals such as Mass General and Childrens Hospital Boston. We have been partners in the Boston Marathon since 2008. 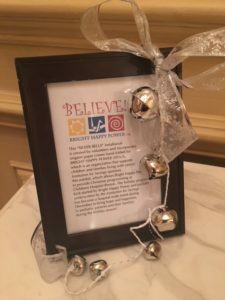 Annually Bright Happy Power provides interactive games and activities, along with “wish bells” for patients treated at Childrens Hospital Boston, in honor of the Polar Express book that is read and the associated movie that is viewed each year at the holiday. From our modest events on oncology/hematology, this event has grown to become a hospital-wide event available to patients and families on all units with pajamas, gifts, stories, games and activities, largely sponsored by Mission One and other nonprofits. 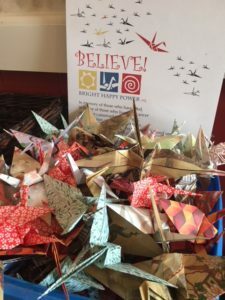 Volunteers fold wax paper boats in which we place tealights and handwritten wishes to float out onto the darkened Ipswich River. 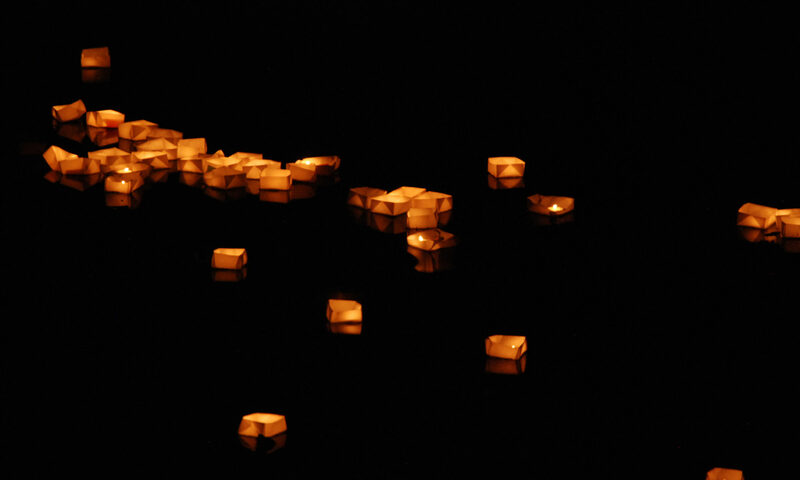 Annually we float about 500 wishes out onto the river. Look for the event again this autumn in Ipswich, MA.